Being treated unfairly or inappropriately by a police officer can be very distressing, as they are the very people that we expect to act responsibly to keep us safe. Individuals who have suffered at the hands of a police officer can be deeply affected by the incident. Taking legal action against the police can help the person who has been wronged to find closure on an upsetting event by getting answers, receiving an apology, and sometimes compensation too. The most common claims that we deal with against the police include wrongful arrest, assault, breach of human rights and trespass. In many cases, claims against the police can be settled without the need for court proceedings. It is when the police disagree with your claim or will not offer a reasonable amount of compensation that a claim will then be taken to court. We recommend taking the following steps if you’re ready to bring a claim against the police. Your solicitor will listen to the details of your case before advising you on the most appropriate course of action, the likely outcome, and an estimate of the amount of compensation you may be entitled to. You can then make an informed decision about how you’d like to proceed. This could be anything from records or paperwork from the incident to eyewitness accounts. The more evidence you can gather the better it will be for your case. Complaints should be made to the relevant police force or organisation. This can either be done online using an online form or on paper and sent in the post. The Independent Police Complaints Commission (IPCC) is the independent body that investigates the most serious incidents and complaints involving the police, your complaint may be referred to them if it is of a serious nature. Your solicitor can help you with your complaint and any appeals that follow. If you wish to take legal action you must adhere to the time limits in place. Discrimination claims should be made within 6 months of the incident, Human Rights Act claims within one year, and assault within 3 years. Complaints against police misconduct need to be made within 12 months of an incident occurring. 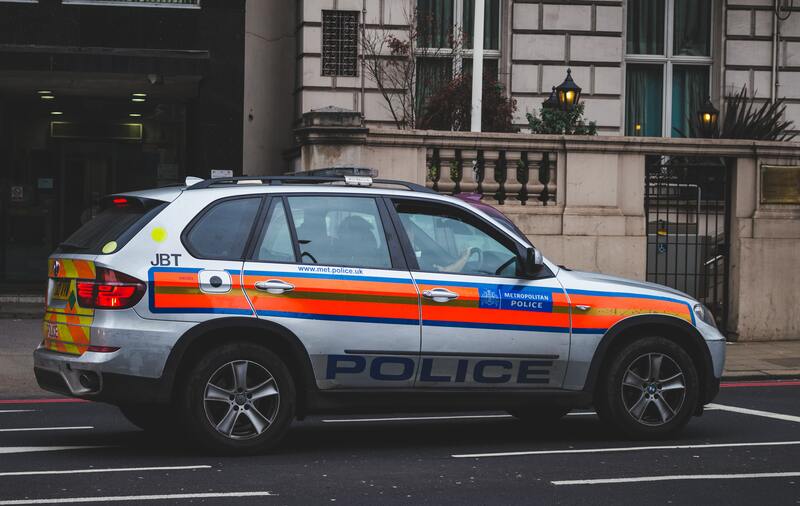 For more help and advice with bringing a claim against the police, don’t hesitate to get in touch with our team here at Mark Reynolds Solicitors by giving us call on 0800 002 9577.